With the increase in aging population, the caring for aged seniors becomes an important concern. 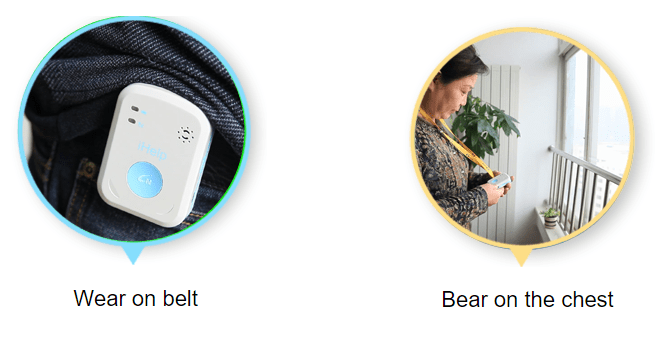 iHelp can real-timely monitor the status of the seniors, when there is a fall, iHelp GPS Fall Detection – Medical Alert System can automatically trigger a SMS to another person’s mobile phone, so that aid can be provided immediately. 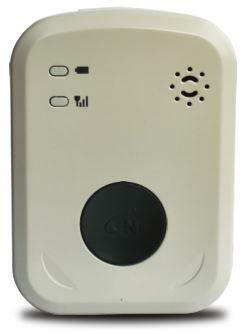 If the elderly feel unwell, he/she can press the Call Button for three seconds to make a calling to the related phone. 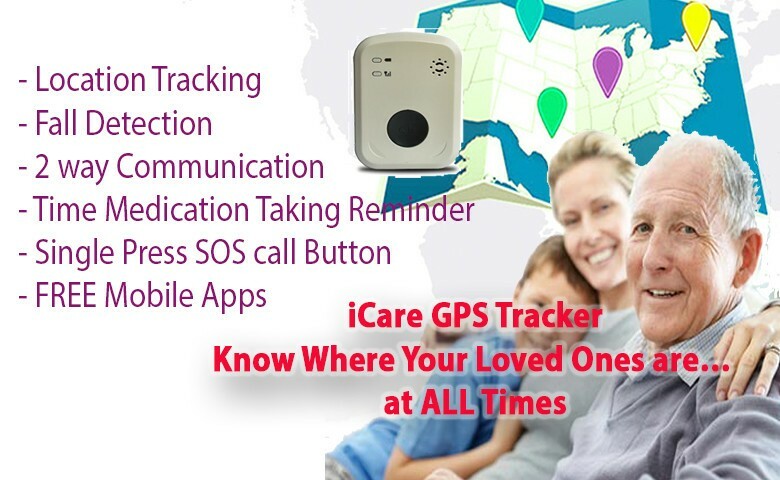 iHelp GPS Fall Detection – Medical Alert System transmits SMS by GSM wireless network. 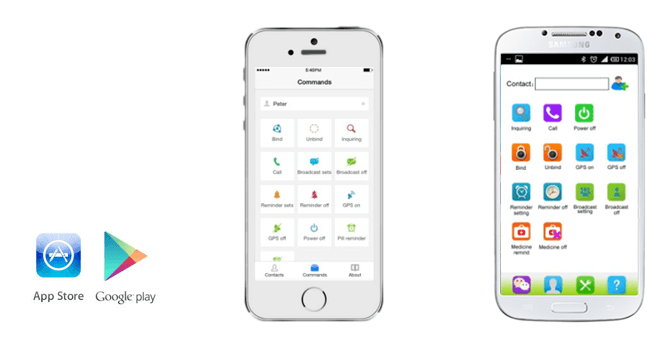 iHelp is small, elegant and portable. It is an intimate partner for elderly.